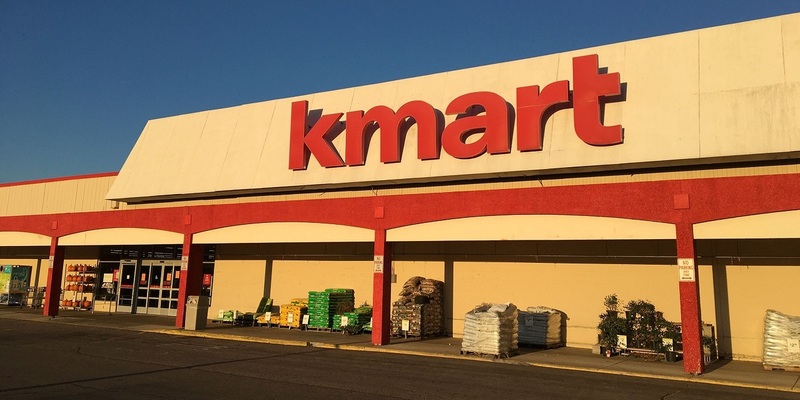 LANCASTER — A Wrightsville couple is suing Kmart Corp. and Sears Holdings Corp. citing alleged negligence. Corey McMillion and Katie McMillion filed a complaint on Oct. 5 in the Lancaster County Court of Common Pleas against the defendants, alleging they failed to adequately secure and hang a sign to the ceiling. According to the complaint, the plaintiffs allege that on May 19, 2017, Corey McMillion was an invitee on defendants' premises and was in or around the main aisle near the pharmacy department when he was struck by a sign that fell from the ceiling. He allegedly sustained serious and permanent injuries that resulted in pain, discomfort, disfigurement, scarring and limitation of motion. The plaintiffs hold Kmart Corp., Kmart Columbia No. 3911 and Sears Holdings Corp. responsible because the defendants allegedly failed to take remedial actions to address the defective and deteriorating condition of the signs hanging from the ceiling and failed to provide adequate warning of the existing danger. The plaintiffs request a trial by jury and seek judgment against defendants, jointly and severally, in an amount in excess of $50,000, interest, costs and such other appropriate relief. They are represented by Michael Landis of Lowenthal & Abrams PC in Bala Cynwyd. The Lancaster County Court of Common Pleas Case No. is 18-8440.